The Teaser Trailer for MARC WEBB'S 'THE AMAZING SPIDERMAN' Reboot Is Leaked! The first teaser trailer for Marc Webb's The Amazing Spiderman reboot has leaked, its not the best quality, in fact the typical shaky cam one expects but its definitely worth checking out. The teaser is set to play with this Friday's release of Captain America: The First Avenger. The Amazing Spider-Man reboot centers more on Peter Parker’s teenage angst filled high school days & the development of his powers while navigating the troubles of a brainy geek in high school. The movie stars Andrew Garfield, Emma Stone, Denis Leary, Rhys Ifans, Martin Sheen, Sally Field & hits theaters July 3rd 2012 in 3D. Hit the jump to check out the teaser while you still can. Props to CBM for the video. 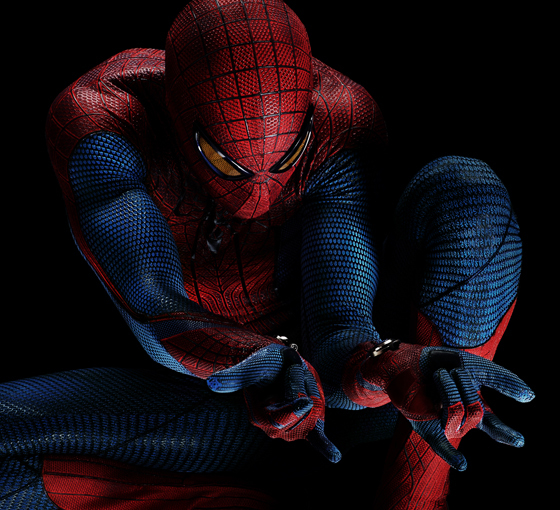 I'm reading: The Teaser Trailer for MARC WEBB'S 'THE AMAZING SPIDERMAN' Reboot Is Leaked!Tweet this!